This week has seen the end of an era in the world of football as legendary Dutch manager Louis Van Gaal – who had a storied managerial career that spanned almost 30 years – has announced his retirement almost 3 years after he left his final job at Manchester United. 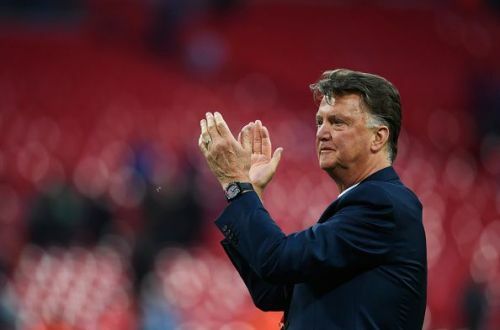 Van Gaal’s career took him from Ajax – where he enjoyed huge success and won the UEFA Champions League in 1995 – to Barcelona, Bayern Munich and Manchester United, and he also enjoyed two stints as the manager of the Dutch national team, too. One area that Van Gaal became hugely famed for was his faith in younger talent, and over his three decades managing at the top of the game, the Dutchman helped to launch the careers of countless top players who went on to have – or are still having – massive success in the game. Here are 5 top players that saw their careers launched under the management of Louis Van Gaal. 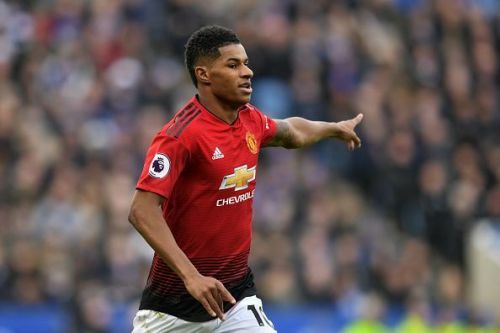 While he struggled early in 2018/19 under the stewardship of Jose Mourinho, since December when Ole Gunnar Solskjaer took over at Manchester United, few would argue that Marcus Rashford has become the Red Devils’ key player. The England youngster is continually showing flashes of brilliance, and if he develops into a truly world-class performer as many suspect he will, he will probably owe a lot of thanks to Van Gaal. It was in November 2015 – Van Gaal’s second season at United – when Rashford was first named on the substitutes’ bench for a game against Watford, but his debut had to wait until February 2016. Of course, it turned out to be well worth waiting for. Thrust into the starting XI in a Europa League tie against Midtjylland after an injury to Anthony Martial in the warm-up, Rashford marked his debut with two goals – and then followed that up in United’s next game with 2 goals and an assist in a 3-2 victory over Arsenal. Weeks later at just 18 years old, he became the youngest ever goalscorer in a Manchester derby. Since then of course, Rashford has gone from strength to strength, going to two major tournaments with England and establishing himself as an international player. This season has seen him score 9 goals and make 6 assists in the Premier League, and his last gasp penalty in United’s recent Champions League tie with Paris St. Germain allowed them to complete one of the all-time great European comebacks. It’s no surprise then that Rashford has paid tribute to Van Gaal – the man who launched his career – in the week of his retirement.